Seatle is a great city. Loved the Space Needle but not the gardens so much. Wasn't really our thing unusual. 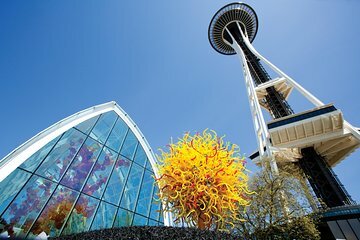 A must to visit when in Seattle. Chichuly Garden and Glass was amazing! Definitely recommend! The Space Needle was underwhelming. There is major renovation being done. 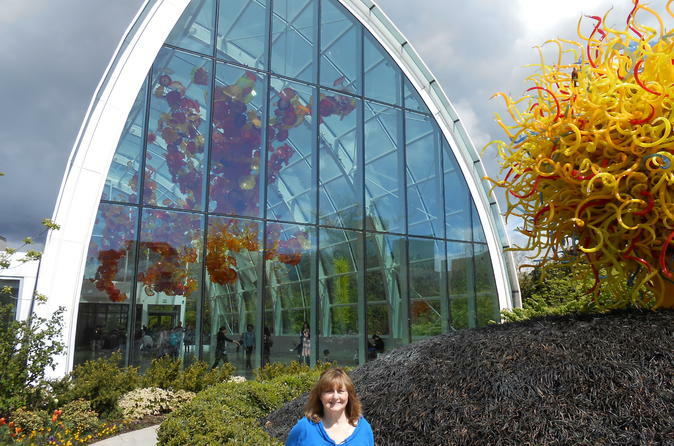 The Chihuly museum is a must see. The glass sculptures are stunning. One of the most beautiful places for the display of contemporary artwork I have ever seen. Well worthwhile.